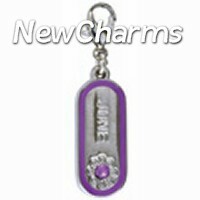 fun to your locket chain. 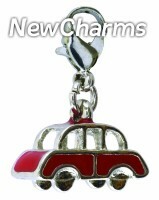 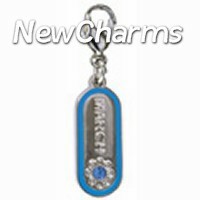 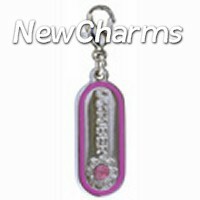 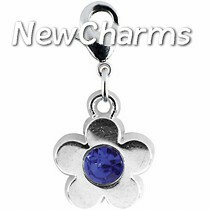 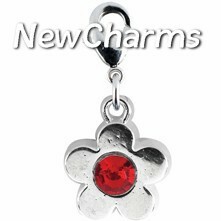 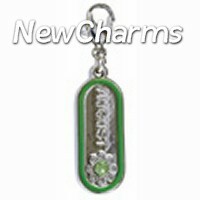 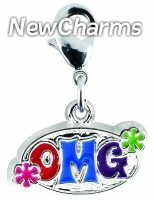 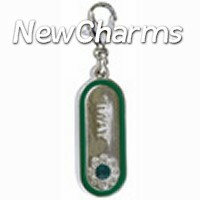 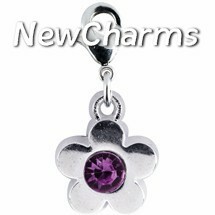 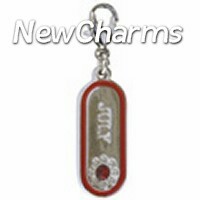 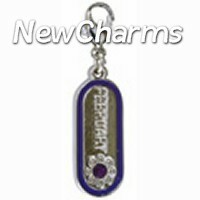 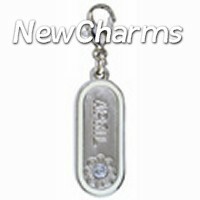 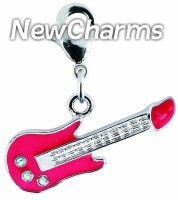 All enamel dangles on this page on sale for 49¢ each in any quantity! 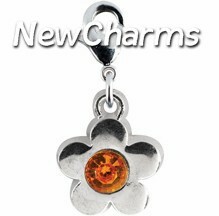 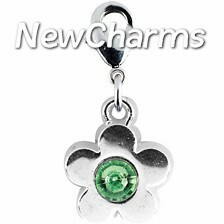 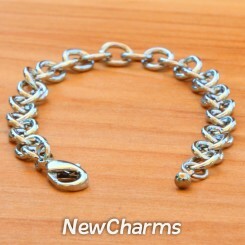 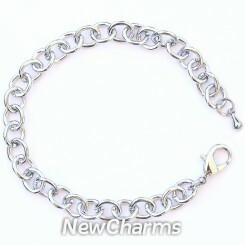 We also have a traditional charm bracelet to put dangles on (no locket required).